A surfboard for the pedestrian zone! 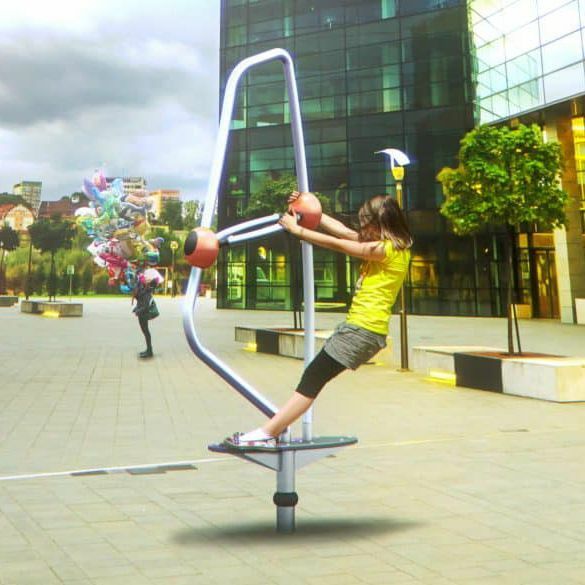 This innovative playpoint joins in every movement, no matter where the wind comes from. Further more the windrider is a visual enrichment for any kind of urban spaces.